Jims Classic Garage is pleased to offer this very rare, 1941 Cadillac series 60 Fleetwood Special 4 door sedan with factory sunroof. The current owner has owned it for 26 years and just now decided that it should be sold to someone who has the time and funds to finish the car off and paint it. The factory sunroof works perfectly, and from all angles, doesn’t look as if it leaks at all. The undercarriage shows no rust, with the exception of some spotty surface rust here and there. Our client says, he is the third owner, and purchased it in 1993 from a man who kept it in a museum/dining facility. In 1995/6 our client Re-upholstered the entire interior. The company bought all their fabric from a supplier in England who had the exact match in the same color scheme for this car. The car is equipped with the push button radio, and the Hydramatic transmission, along with the air comfort heating system. 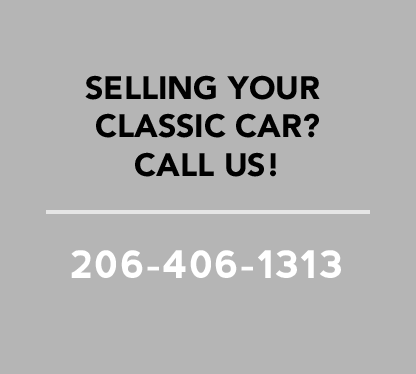 Our client indicated that this Fleetwood Special, was one of the last cars off the assembly line, and one of about 100 specials with the sunroof option. He goes on to say, that there are rumored to be only a few left In existence. If you take a look at the first two pictures, you can see that we have started to cut and polish the original factory paint and it’s polishing up nicely.